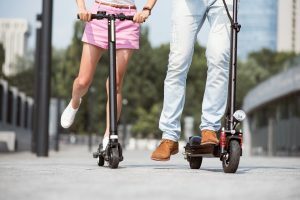 Interconnected, motorized scooters are cities’ new challenge, according to an article recently featured in the business section of the Washington Post. The writer says scooterists, often unhelmeted, whizzing by pedestrians, blocking sidewalks, are leaving these tyke-like, 15 mile per hour transportation wonders wherever they choose—on the street, against a tree, in the way, often blocking passage for others, in cities where there are no laws to regulate their use or where they get parked; “parking” being a euphemism in this case for left anywhere. The article poses the question, “Where, exactly, are scooters supposed to be stored—should you have to pay for scooter parking?” Start-up companies in this space include Bird, a project of Travis VanderZanden, previously an executive at Uber. Others are LimeBike, Spin, and Waybots, which powered into Washington, D.C. a few months ago as part of the city’s dockless bike experiment. 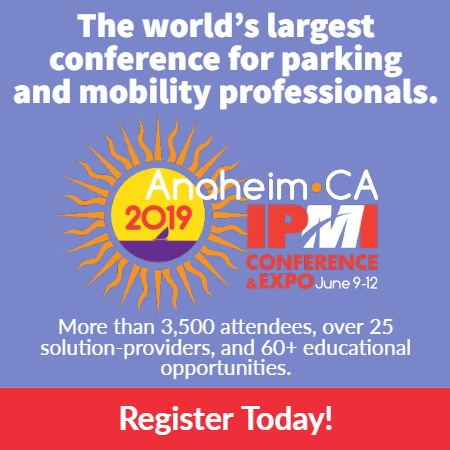 Are you factoring scooter parking into your curb management plans? Read more here.